Since 2002, the NMC (New Media Corporation) has been publishing a series of Horizon Reports meant to provide insight into the up-and-coming technologies that would have impact in education. In the Horizon Report > 2013 for Higher Education, one of the impact categories identified is “Games and Gamification.” The Historical Williamsburg Living Narrative project was cited as an example in the report. As game play continues to be a major focal point of discussions among educators, some believe that gamified learning is merely a trend, and carries the danger of immediately disenchanting students if executed poorly. To negate this challenge, more universities are partnering with organizations and companies skilled in game design to develop and integrate games that are relevant to the curriculum and to students’ lives. Games and gamification in education include a broad set of approaches to teaching and learning, and when implemented effectively, can help with new skill acquisition while boosting motivation to learn. 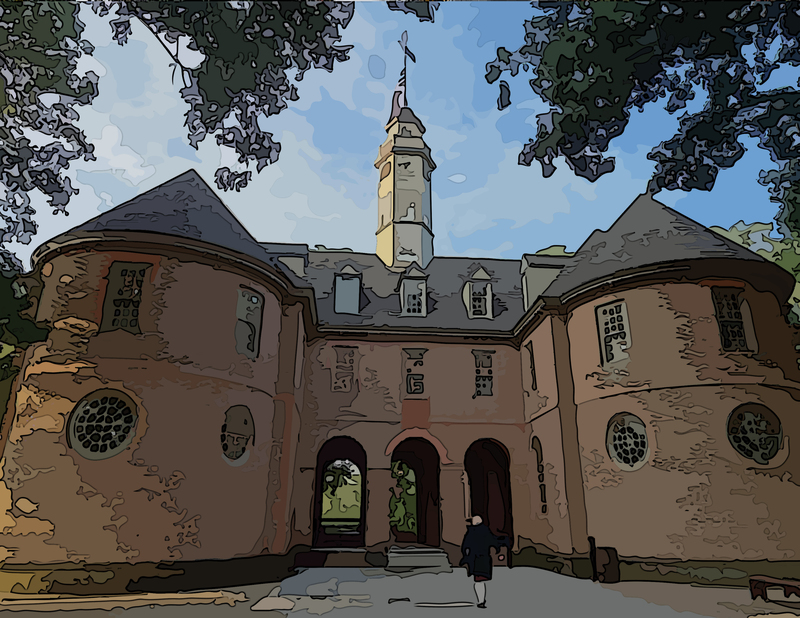 Download a copy of the Horizon Report > 2013 for Higher Ed and check out the Historical Williamsburg Living Narrative entry on page 22, under the category of History.